Bragi has just announced its smart headphones will soon be compatible with Amazon Alexa. 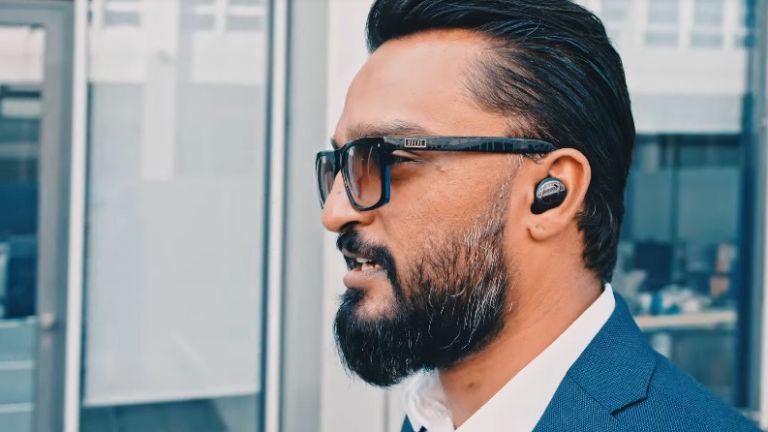 Bragi started out on Kickstarter with the Dash, a pair of completely wireless earbuds which feature gesture control, real-time translation, fitness tracking, as well as Siri and Google Now support. The upcoming update will add Alexa to its skill set, allowing you to control your home, order an Uber, or stream music from many audio services, just with your voice. With the cheek tap feature enabled, you can even have both Google Now or Siri and Amazon Alexa just a tap away. The update will start rolling out in October, and will be available to Bragi Dash and Bragi Dash Pro users.